Natural Edge Furniture believes every piece of furniture is personal, and they believe the wood in the furniture should be the hero of the piece. Every slab of natural edge wood has a story to tell, and the Natural Edge craftsmen are masters at coaxing those tales from salvaged, reclaimed, and recycled hardwood materials. From tables to desks, benches to consoles, shelving to art pieces, every design features hand selected, air-dried wood slabs deemed perfect for the particular project. Each one is unique, designed to highlight the natural beauty of the wood, and crafted to last for generations, but custom orders are welcome if you don’t see exactly what you like. The on-site saw mill, weld and fabrication shop, and finishing studio are all staffed by highly skilled, passionate makers who will find the perfect piece for your project and use their artistic eye to turn it into a one-of-a-kind work of art. 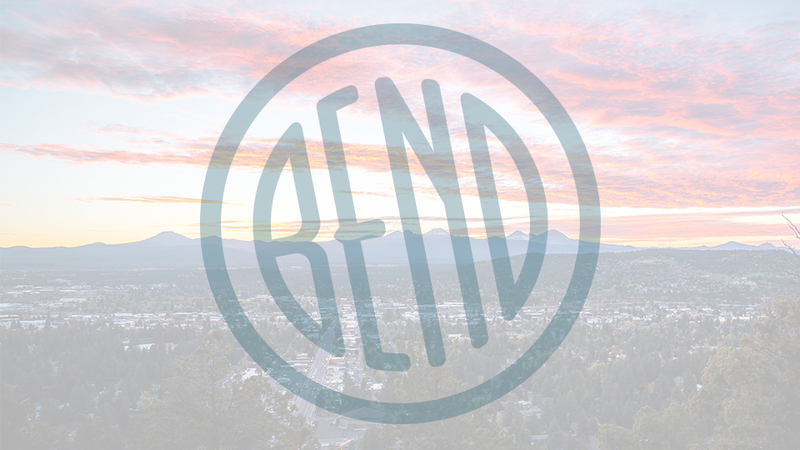 The shop is located on Norton Avenue in Bend and is generally open from 9:00 a.m. – 5:00 p.m. Tuesday – Friday. The team loves to give tours but may be busy creating (or taking time off to enjoy the outdoors) so making an appointment is best.